Bright Horizon Services has been in business since 1994 and we are still family owned and operated. The owners and the employees strive for customer satisfaction and quality on every job site. All technicians are uniformed, highly trained or certified and always pay attention to the smallest detail. Our company is a insured and bonded and fully licensed and certified to do business in Michigan. Bright Horizon has two divisions, a service division which is managed by Rudy Harms and the landscaping division managed by Ron Harms. 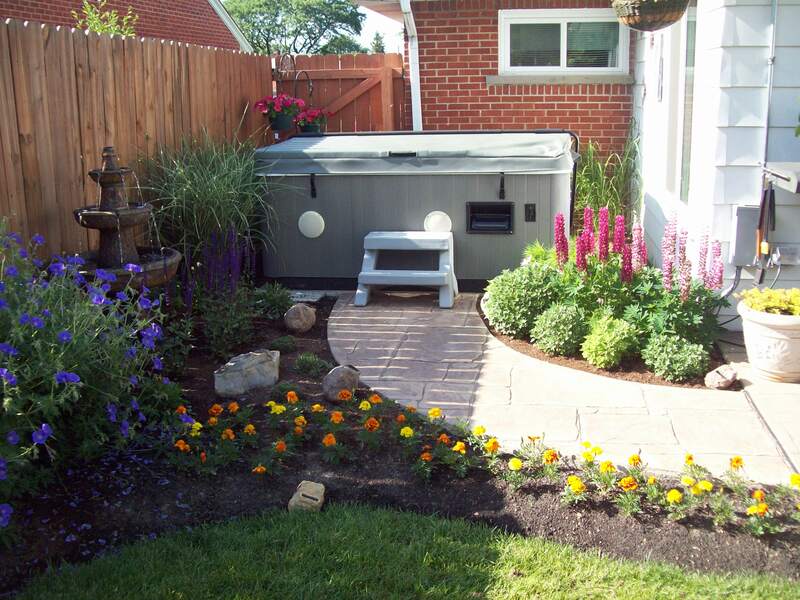 Bright Horizon Services INC. services over 700 landscape and service accounts on a yearly basis. Our company has Five lawn cutting crews, Two fertilizing crews, Two carpet cleaning trucks, One janitorial crew, One property preservation crew and Two landscaping crews available to our customers. We also have plenty of back up equipment and trucks available if needed. The service department offers truck mounted carpet cleaning, janitorial / cleaning services, 24-hour flood extraction service and floor care. 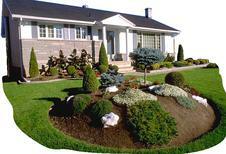 The landscaping department consists of total lawn maintenance including fertilizer, landscaping, shrub trimming, sod etc. We also have a great snow removal service. We want customer service to be at the highest level at our company, and there is always a real person to talk to during normal business hours. We are confident that when you compare our great services and competitive prices to all the many companies out there, you will agree that Bright Horizon Services Inc. is by far the best choice for the service you request.